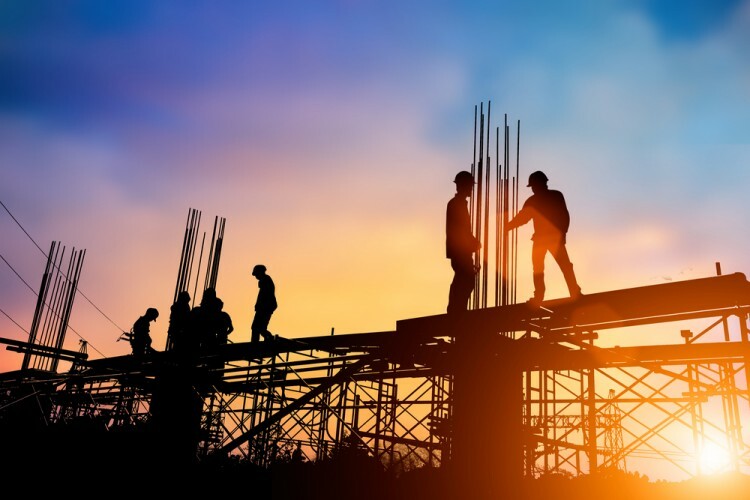 Here are 11 construction jobs with high demand, occupations that offer excellent employment prospects, in the industry which will continue to expand. The building sector will add 790,400 new positions by 2024, which is one of the largest gains. Currently, the unemployment rate in the field is 6.3 which is a little higher compared to the same period last year. At the same time, the latest Bureau of Labor Statistics’ report shows that employment has changed a little in April. The building sector added 5,000 jobs, the majority of which was opened in nonresidential sector. Latest gain was considerably smaller compared to February when there was the increase of 54,000 positions. Around 6.8 million people are working in the building industry and their average hourly wage is $28.55. There are significant income differences across states in the US. For instance, in some parts of America blue collar occupations such as construction laborers are paid nearly $50,000 per year as you can see on our previous list 25 best states for construction workers. Besides solid earnings, construction industry offers plenty of employment opportunities, especially if you have experience under your belt which is one of the most important things employers seek in future employees. The Associated General Contractors of America’s survey revealed that building firms have trouble finding skilled workers – 83% of surveyed construction companies said they experienced difficulties finding qualified craft workers and 61% reported a shortage of qualified construction professionals. Nice paycheck and opportunity to quickly find a job draw many people into the construction sector. However, some of the building occupations are physically demanding and sometimes hazardous. The latest report on workers deaths shows that the building industry is the most dangerous one. In 2015 there were 937 fatal work injuries which is the highest number in the last seven years. In creating the ranking of 11 construction jobs with high demand we relied on BLS data and its projections about job growth for different occupations. We ranked occupations using as a criteria the number of jobs that they will gain in the future.